Absolutely GORGEOUS collection, I really cant get enough of it! 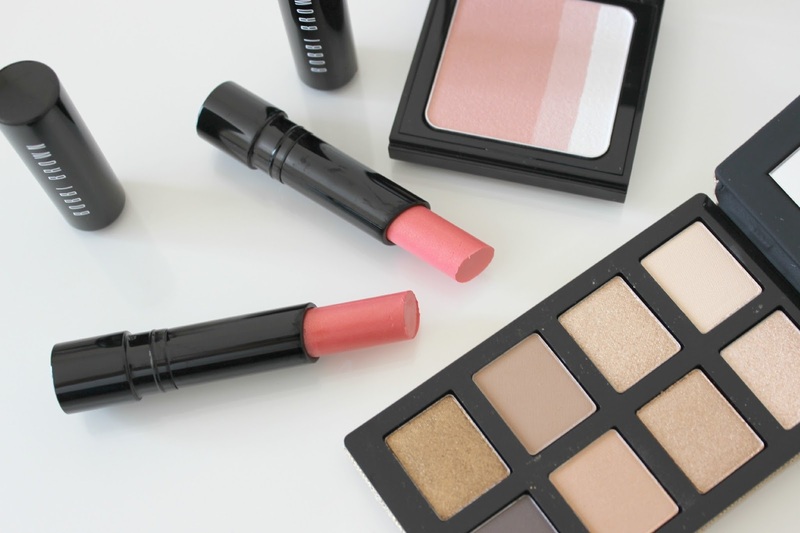 I know I don't need any more lipsticks or neutral palettes, but I don't think i'll be able to resist these! The collection has such a Summery/Holiday vibe to it! Amazing collection, love the bits you picked up! Cannot describe how much this collection speaks to me! SO GORGEOUS. Perfect for a fuss free look, my fav. 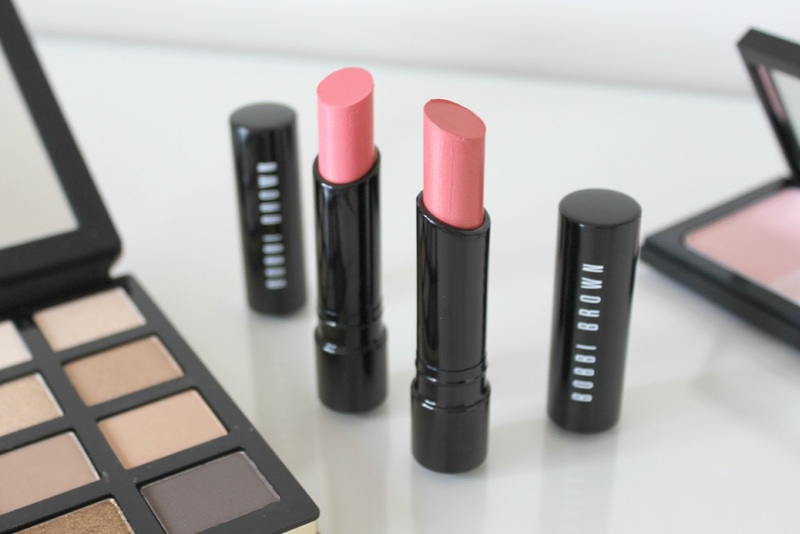 I have never actually tried Bobbi Brown but it's the brand I want to try desperately! 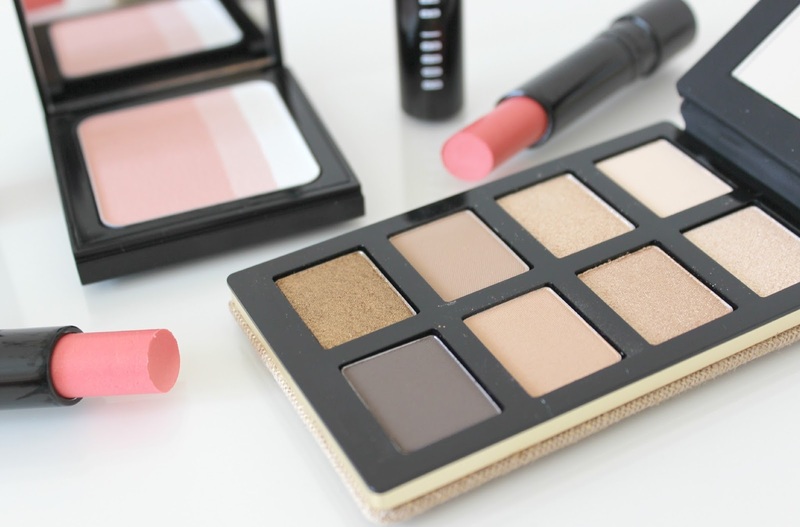 love this collection, so pretty and natural looking! 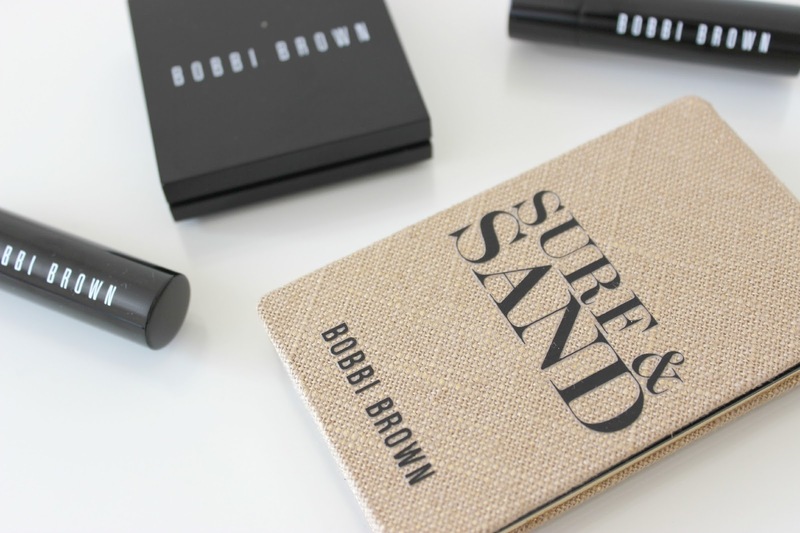 I really don’t own much makeup from Bobbi Brown! So much I would love to try! Such beautiful shades! 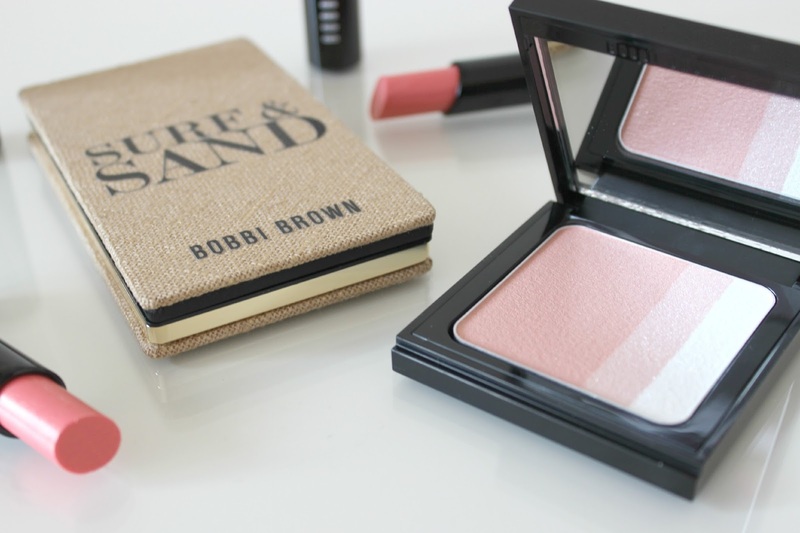 I love Bobbi Brown products, her shimmer bricks are amazing!